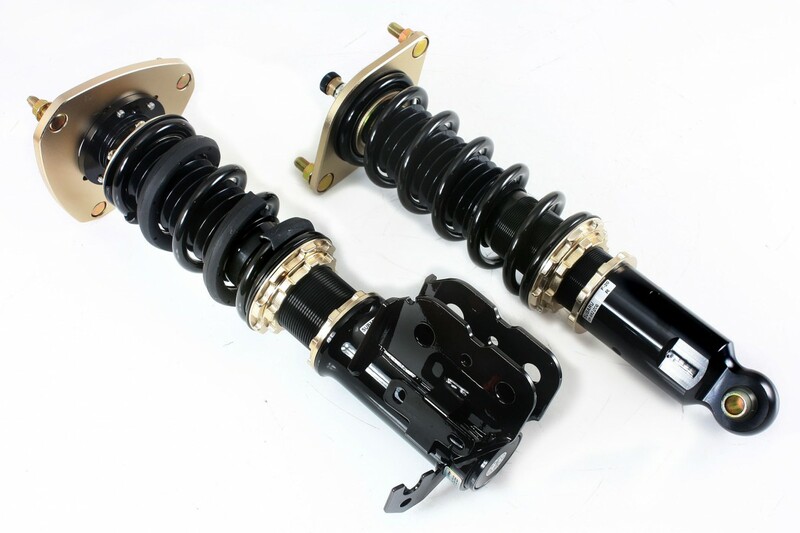 BC Racing steps up on the FR-S Platform to deliver a great kit at a great price. 46mm Pistons over 53mm shock housings providing a large range of damping force capabilites. Special spring-steel valves which outperforms other stainless steels and offers prolonged valve life. Springs constructed of SAE9254 High Strength steel that is compression tested over 500,000 with less than 5% deformation. Pistons are high polished steel to lengthen oil seal life which means no leaking and longer seal life. 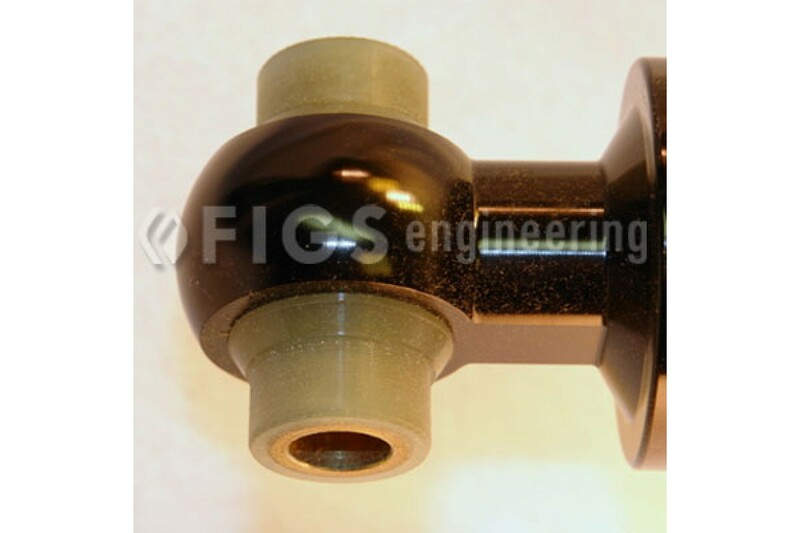 High pressure inner rod guide seals ensure a perfect fitment resulting in consistent fade resistant damping and long seal life. 2-Step coating process utilizing nickel and chromium plating to prevent corrosion. Newly developed lubricant oil in all shock cartridges minimizes aeration/foaming and cavitation. An added bearing beneath each pillowball mount provides the smoothest action possible and prolongs the life of the pillowball itself. We see a lot of setups and the Hotchkis sport sway bar kit is by far the most popular sway bar fo..
Hotchkis really stepped up to the FRS market in a big way. 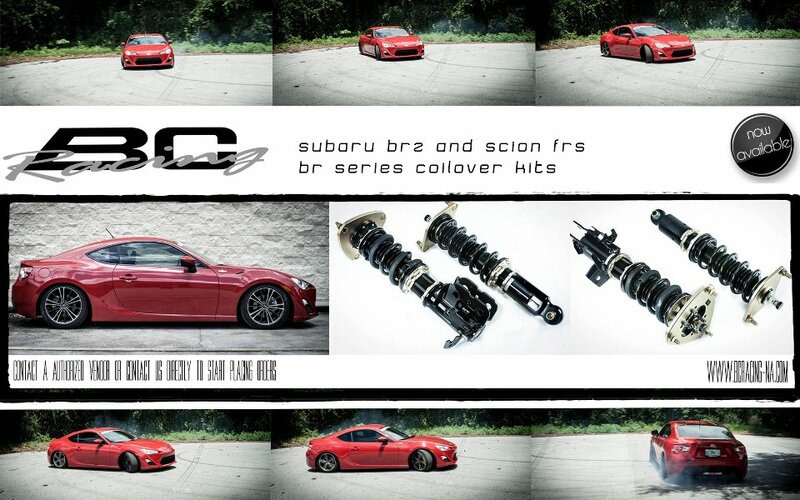 This STB is a real talking piece..
We are pleased to finally announce our 2-Piece Rotor 4-Pot Front BBK for the FR-S, BRZ..
Making Lowering Simple, but more than a "camber kit" The impact of lowering an IS300 or 2G..